Cognitive behavioural therapy (CBT) is a talking therapy that can help you address your problems by amending the way in which you behave and think. EFT also known as Energy Psychology is a process of releasing energy blocks in our system caused by negative past events. 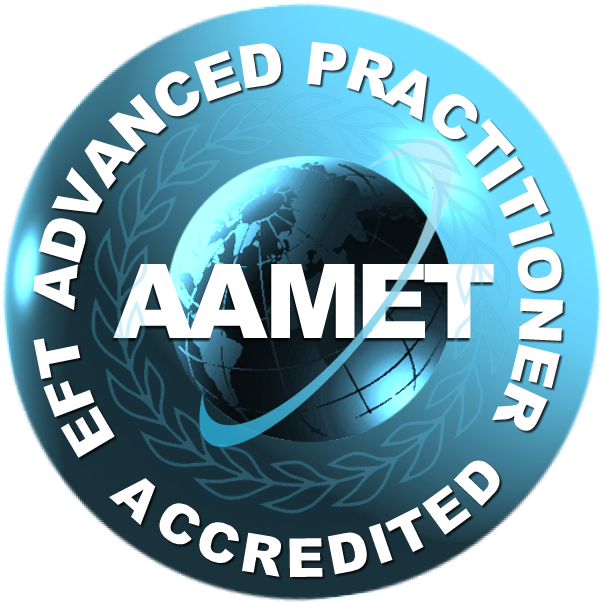 EFT involves tapping with the fingertips on specific energy points on the hands, head and chest – corresponding to chinese meridian points – whilst focusing on a specific problem, emotion..